We support any OS platform supported by Oracle (DBcloudbin SW has to be deployed in a DBcloudbin supported OS). 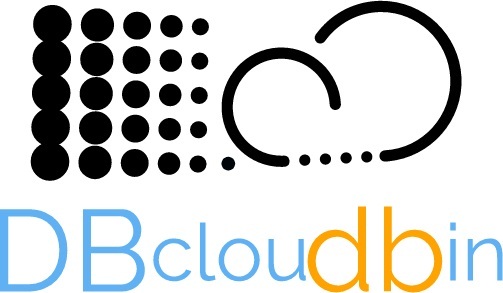 We support any Windows platform supported by Microsoft for the running database (DBcloudbin SW has to be deployed in a DBcloudbin supported OS). SQL Server in Linux/Docker is not supported. In addtion, DBcloudbin Command Line Interface (CLI) can be installed in Windows 10 x64 desktops.